Be beautiful to the very ends of the hair will help you the magic recipes of nature from Thai producers, hidden in natural shampoos. Restore the natural elasticity and give the hair a splendor - every woman dreams about it. And organic Thai shampoos, like a magical genie, will fulfill everyone's dream. 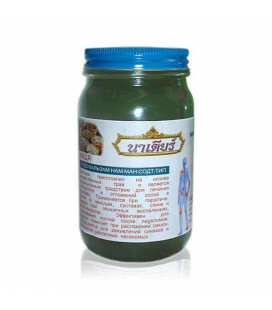 In hair shampoos from Thailand, there are natural herbs and oils, which have a positive effect not only on the appearance and thickness of the head of hear but also on the scalp. In Thai, shampoos are collected in various oils, coconut, jojoba, grapefruit oil, lemongrass, green tea, as well as other natural ingredients and herbs. Such a complex composition of vitamins restores even lifeless and dull hair. This conditioner has been specially formulated with Ginger Oil to help strengthen hair and stimulate your scalp, for all hair types. Also contains Sesame Butter to help nourish and known to help protect hair from sun damage. Use regularly for clean feeling, shiny, smooth and more manageable hair. This Shampoo has been specially formulated with Ginger Oil to help strengthen hair and stimulate your scalp, for all hair types. 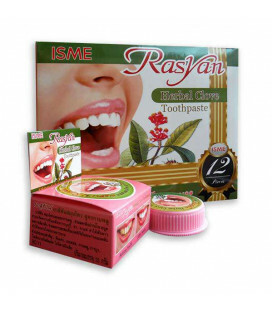 Also contains Sesame Oil to help nourish. This Olive Oil Shampoo has been specially formulated with Organic Olive Oil to help provide moisturization for normal to damaged hair. Also contains seven Herb Extracts to help soften and moisturize, whilst Ginseng Extract helps to strengthen and promote healthy hair. 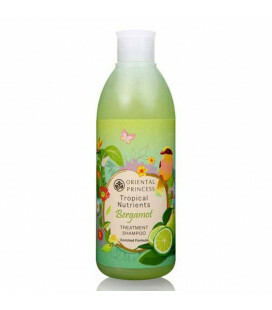 Use regularly for clean feeling, soft, shiny and manageable hair. This Olive Oil Conditioner has been specially formulated with ORGANIC olive oil to help provide moisturization for normal to damaged hair. Also contains 7 Herb Extracts to help soften and moisturize, whilst Ginseng Extract helps to strengthen and promote healthy hair. 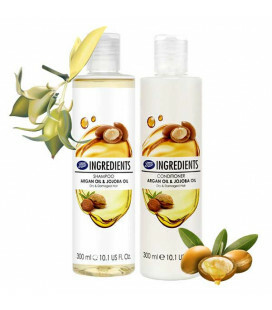 Use regularly for clean feeling, soft, shiny and manageable hair. 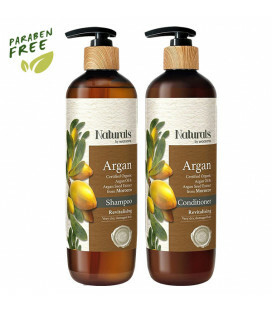 Nature's Series Argan Oil Shampoo contains Organic Argan Oil, enriched with essential fatty acids and Vitamin E to help nourish hair and provide extra shine. Cotton Extract and Milk Extract help to protect and repair hair damage. 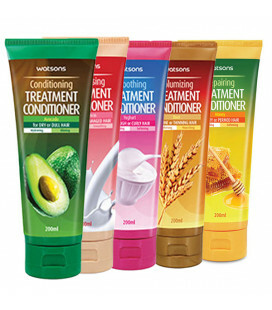 Also contains Aloe Vera Extract to help moisturize and condition hair. Nature's Series Argan Oil Conditioner contains Organic Argan Oil, enriched with essential fatty acids and Vitamin E to help nourish hair and provide extra shine. Cotton Extract and Milk Extract help to protect and repair hair damage. 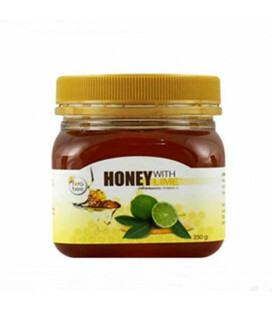 Also contains Aloe Vera Extract to help moisturize and condition hair. 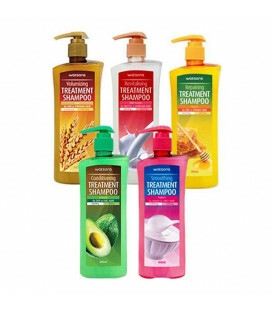 Treatment shampoos for all types of hair, are made on the basis of organic oils, extracts and herbs. 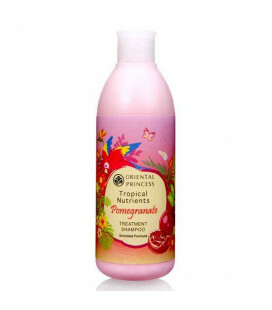 Shampoo perfectly moisturizes and soothes the scalp, gently cleaning, giving the hair a healthy and beautiful appearance. 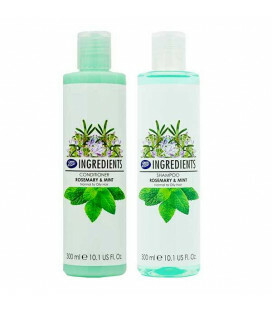 Refreshing shampoo and conditioner with rosemary and mint for oily and normal hair. Rosemary - strengthens the roots of hair, improves blood circulation. Mint - refreshing, regulates the fat balance of the scalp. 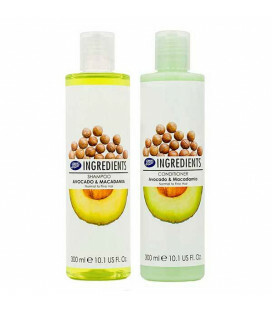 Shampoo and conditioner with Avocado and Macadamia will make the hair strong and healthy. This series was developed to power hair, create volume and protect hair from the harmful effects of the environment. 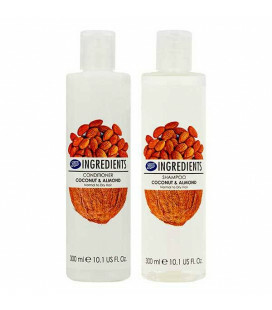 Coconut and almond oils, which are part of the shampoo and conditioner, successfully complement each other, providing the most moisturizing and soothing effect, perfectly nourish and protect the hair and scalp.